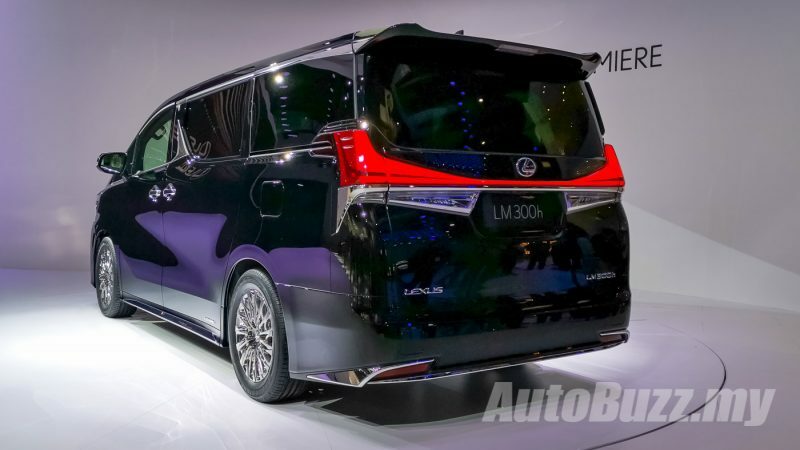 HomeNewsLexus LM MPV makes global debut, just a rebadged Alphard? 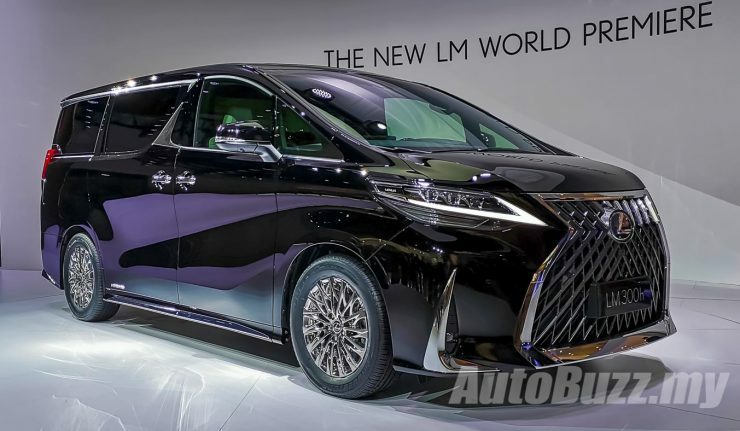 Lexus LM MPV makes global debut, just a rebadged Alphard? 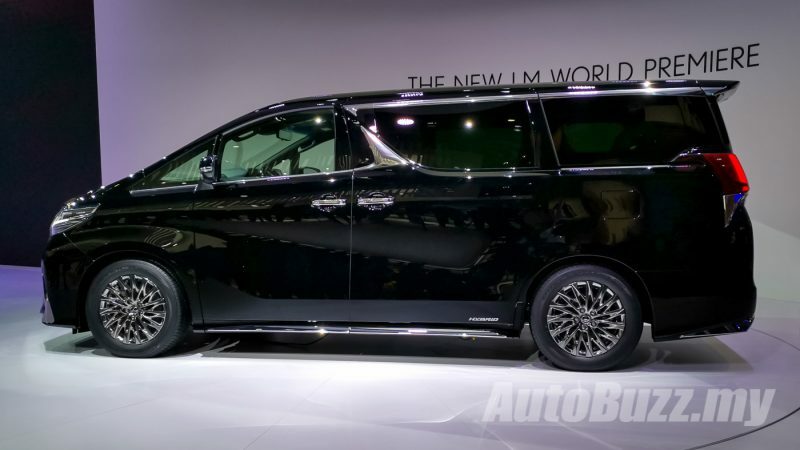 Toyota Alphard/Vellfire owners finally have a viable option if they ever decide to upgrade from their luxury MPV. 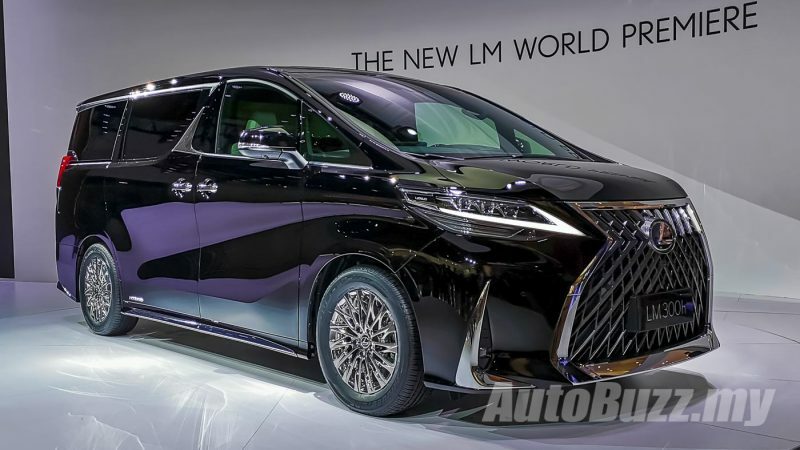 Unveiled at the Lexus stand right here at the 2019 Shanghai Auto Show is the Lexus LM, a re-skinned and more refined version of the Alphard. 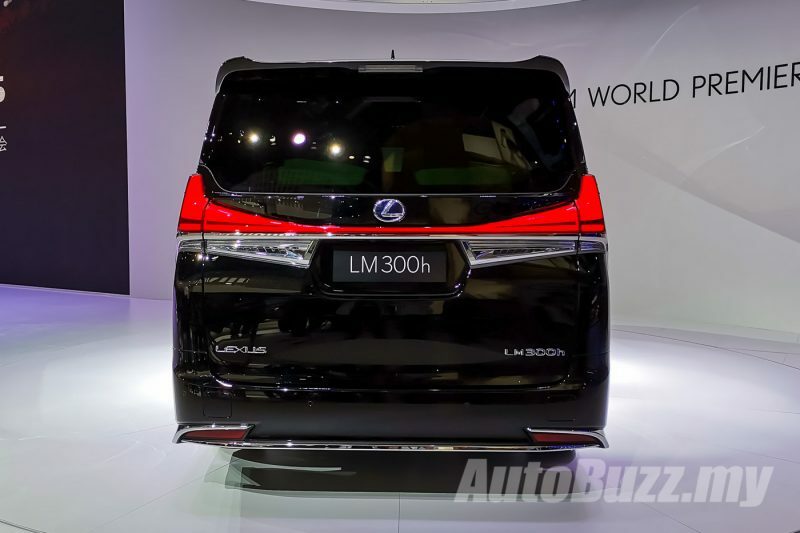 The silhouette is unmistakably an Alphard but there are some bold cues that scream Lexus over Toyota. 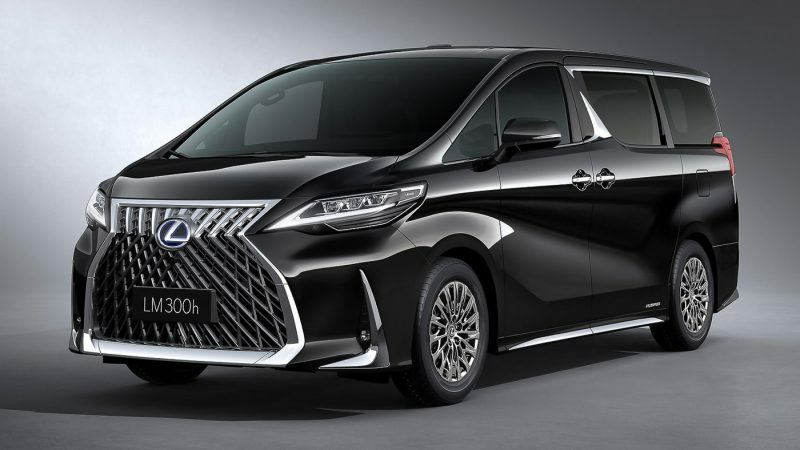 For starters, the front spots a massive Spindle grille, reserved for the Japanese luxury brand, slim LED tail lamps with signature “tick” LED daytime running lights while the rear spots extended tail lamps inspired from new-generation Lexus SUVs. 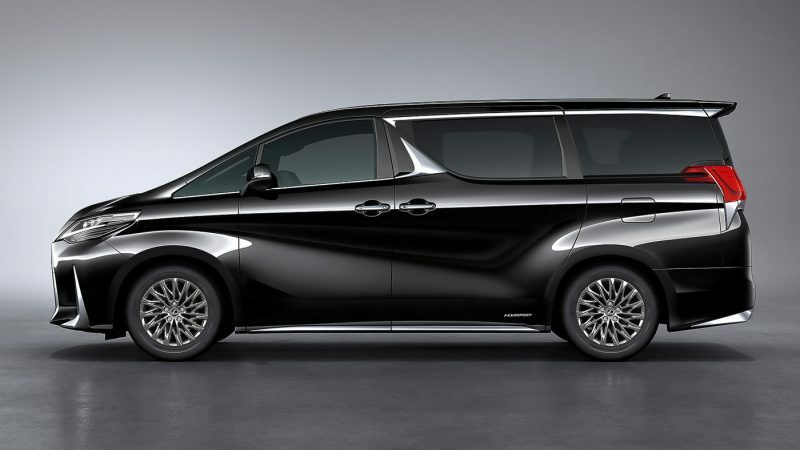 Other not so obvious signs include the chrome trims around the window pillars and lower side skirts, polished alloy wheels and swing valve shock absorbers first seen on the Lexus ES. 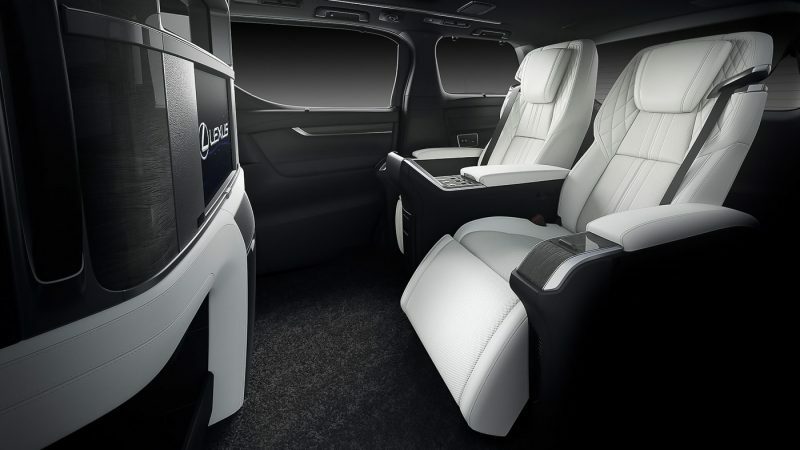 Inside, the Lexus LM is available in two configurations – the opulent 4-seater or the 7-seater people carrier. 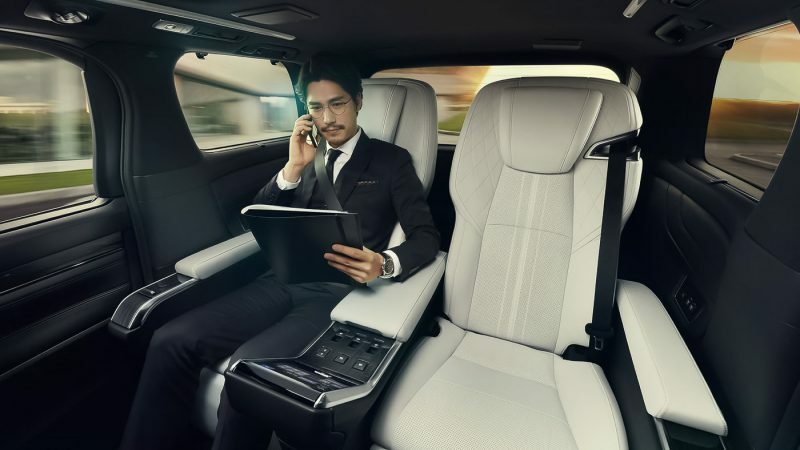 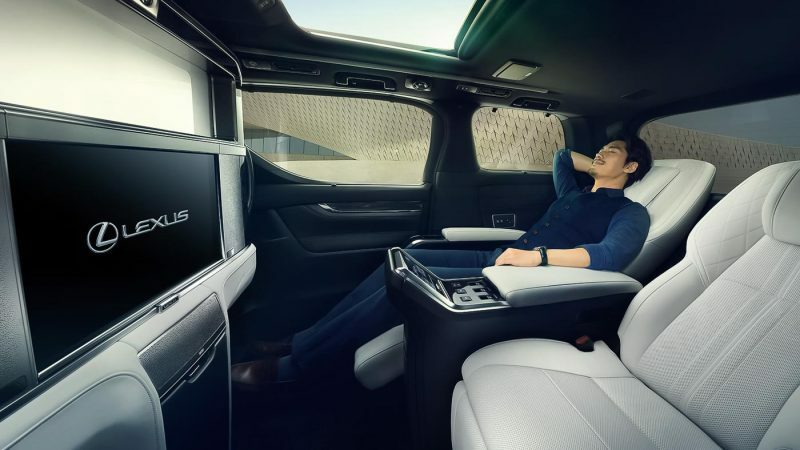 The 4-seater version has only two seats for rear passengers surrounded by creature comforts such as a 26-inch colour display, refrigerator, umbrella storage, touch control panel and a premium audio sound system. 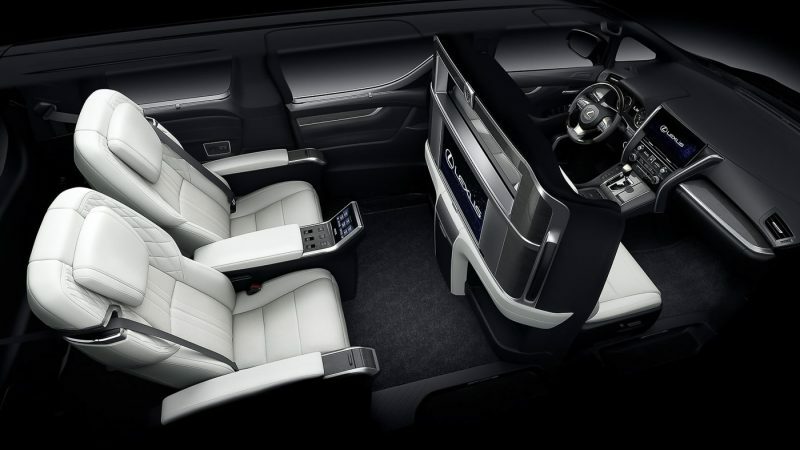 Naturally, Lexus has graced the 4-seater LM with the poshest materials from the low-density urethane foam that offers ideal support with couch-like comfort for the seats to the Gin-Sui-Boku (Silver Ink) ornamentation inspired by the art of ink wash painting. 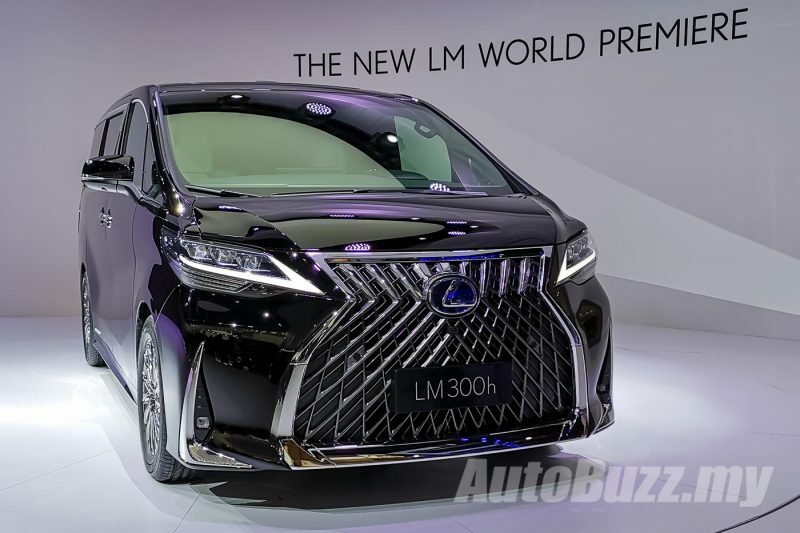 The Lexus LM is available with two powertrain options a 2.5-litre four-cylinder hybrid for the LM 300h and a 3.5-litre naturally aspirated V6 for the LM 350. 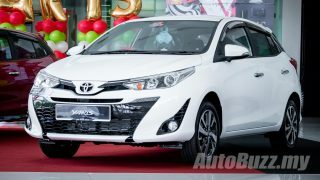 Front-wheel drive is standard here while all-wheel drive can be had as an option. 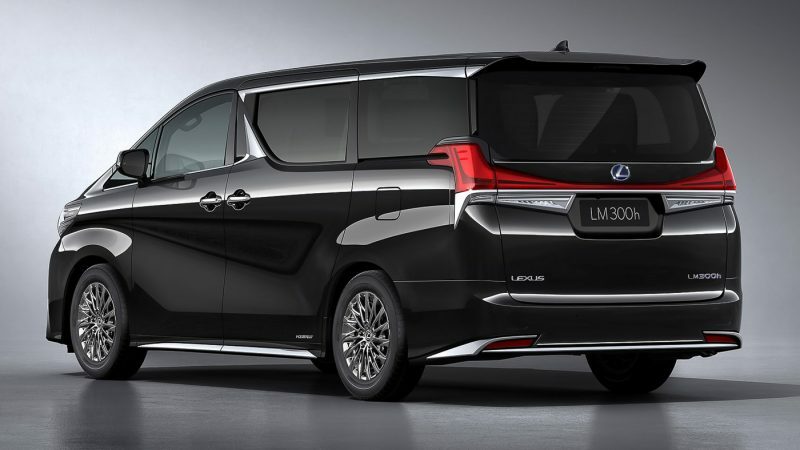 Should the Lexus LM ever make its way to Malaysia, expect the MPV to be offered exclusively as a 7-seater but then again, would you pay close to a million Ringgit for the Lexus badge. 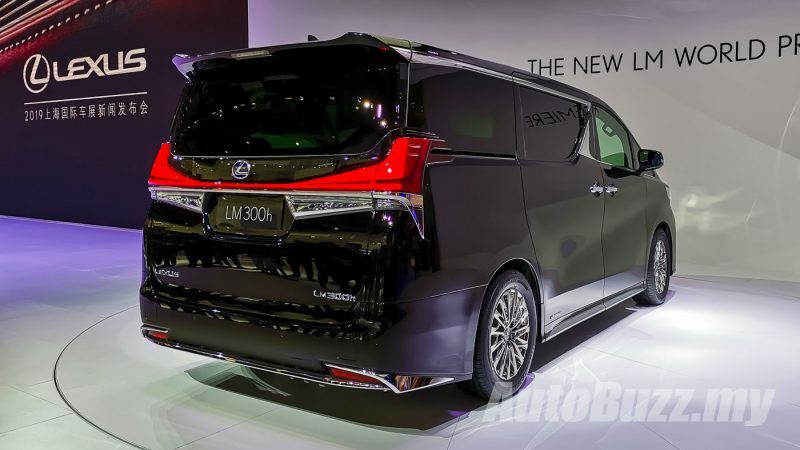 Or stick to an Alphard Executive Lounge? 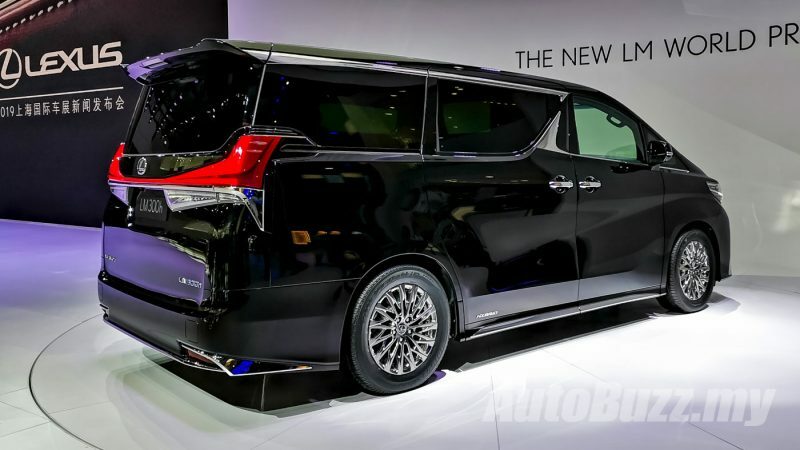 The all-new Nissan Sylphy is as aerodynamic as the Nissan GT-R!